Home » Blogs Page » 60 Seconds Behind The Scenes, Anna and Raven, Featured, Videos » 60 Seconds Behind the Scenes- Why is our microwave so disgusting? 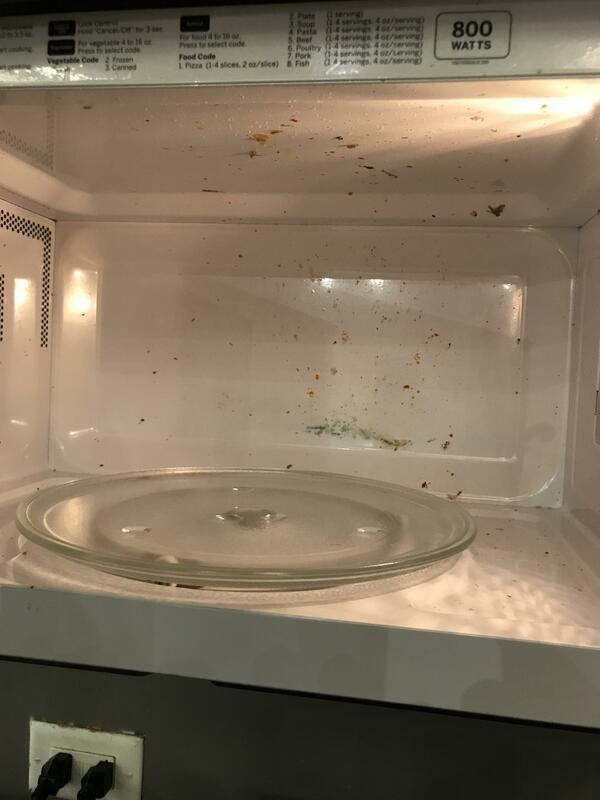 60 Seconds Behind the Scenes- Why is our microwave so disgusting? Every day, we use the same microwave over and over and it never seems it gets cleaned. What do you think those stains could even be?